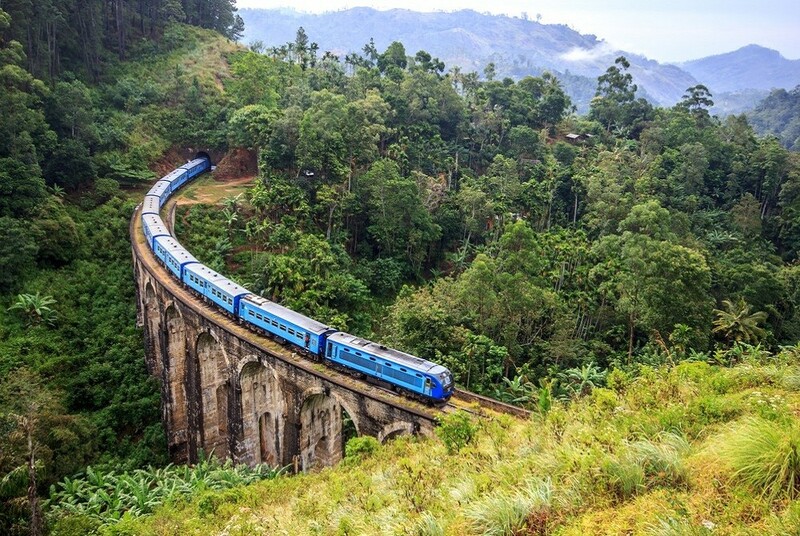 If you have never been to Sri Lanka before then I highly recommend this company. Tell them what you want to do and they will arrange it all and ensure you are given the best deals. There is a lot of hidden costs in temple visits and safaris for example and Bluelanka has a great network and will listen to your needs and never compromise on costs.